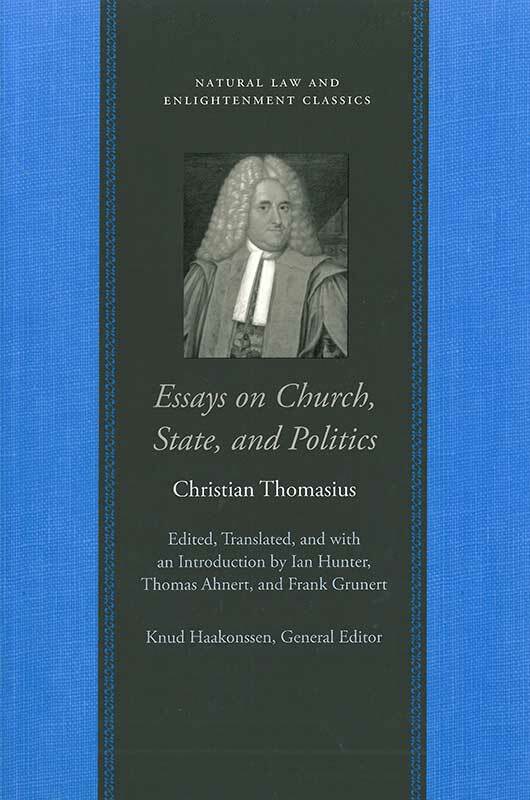 Christian Thomasius (1655–1728) was a German philosopher and legal theorist. Ian Hunter is Australian Professorial Fellow at the Centre for the History of European Discourses, University of Queensland, Australia. Thomas Ahnert is a Senior Lecturer in History at the University of Edinburgh. Frank Grunert is Scientific Collaborator at the Institut für Deutsche Philologie, Ludwig-Maximilians Universität, Munich. Introduction, note on the text and translations, annotations, bibliography, index.